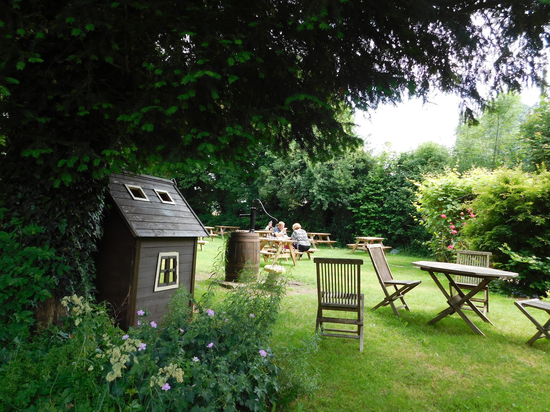 This was a new venue for SexMog in the picture book village of Kirdford. 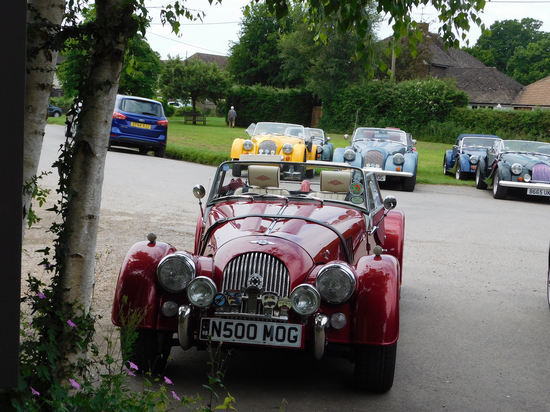 It was a lovely sunny day for a drive into the country. 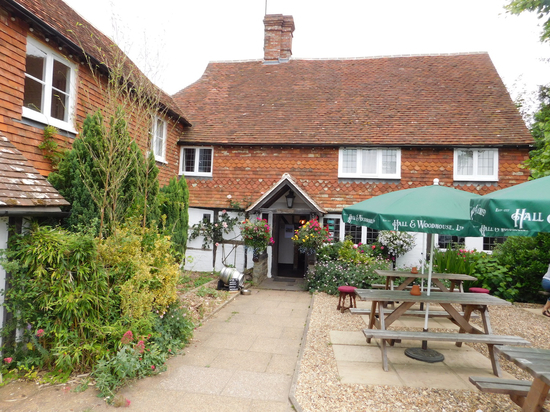 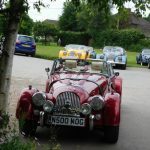 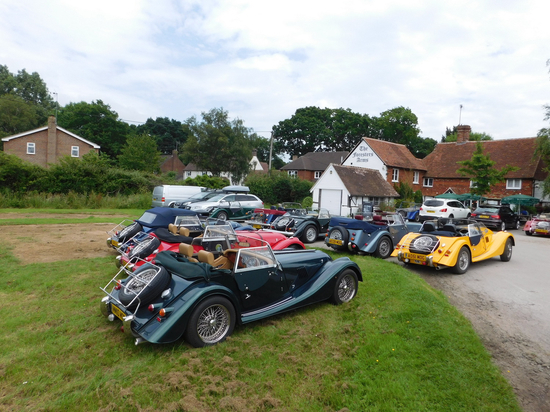 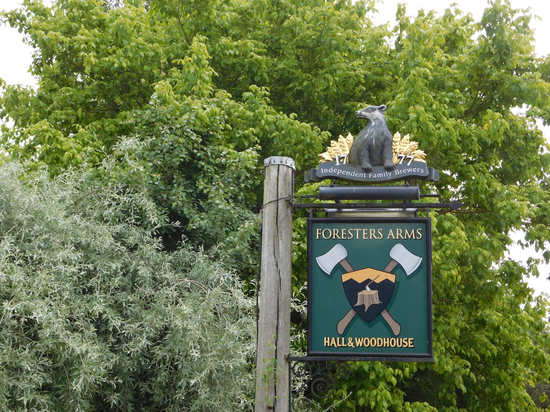 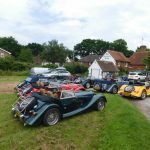 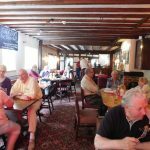 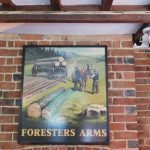 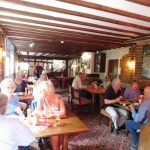 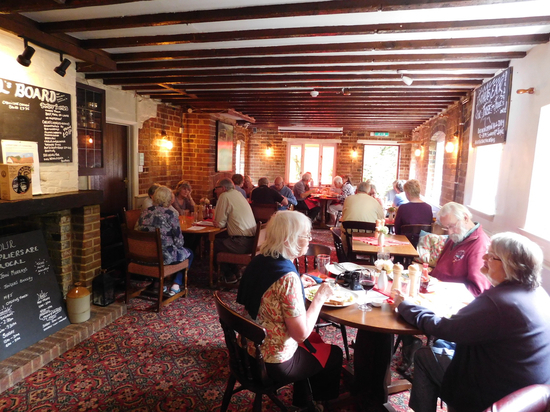 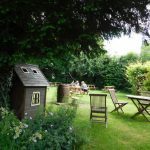 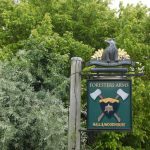 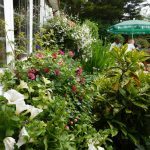 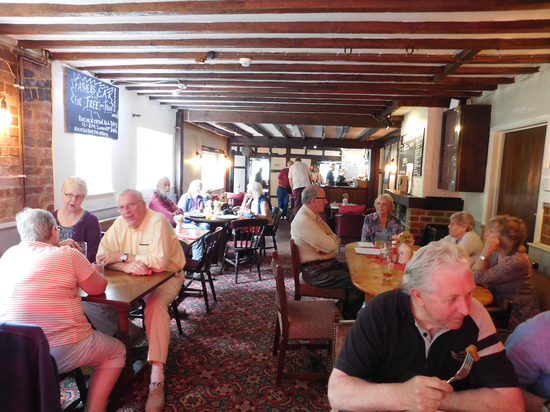 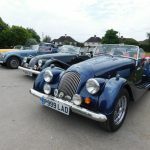 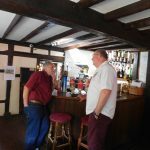 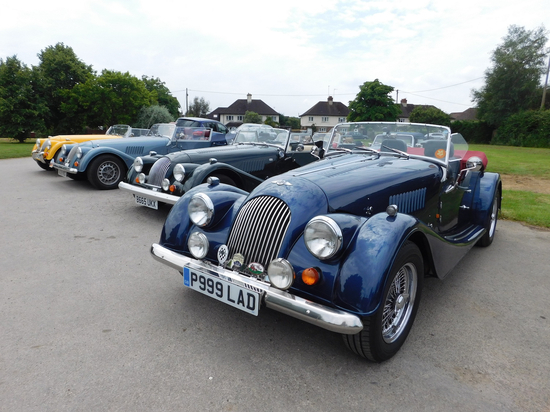 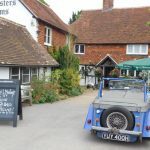 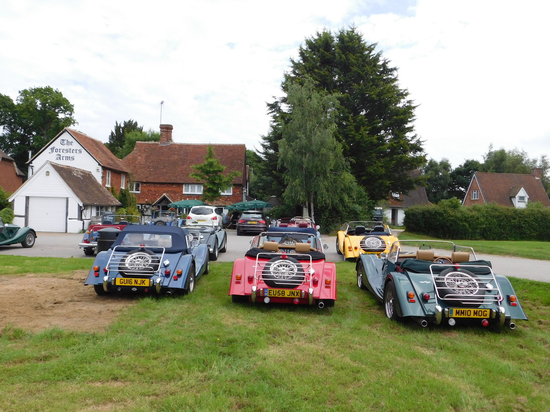 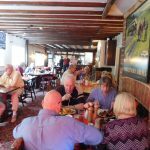 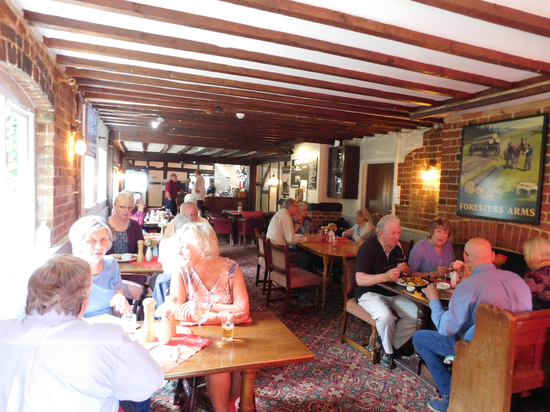 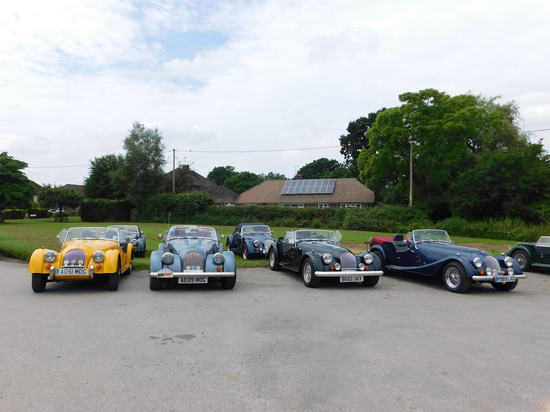 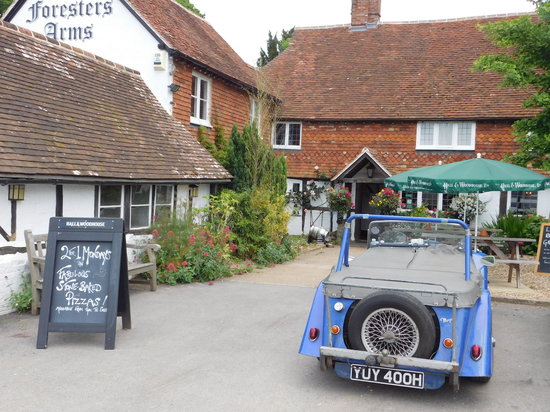 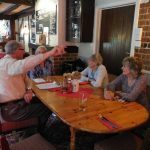 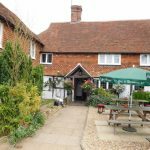 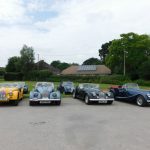 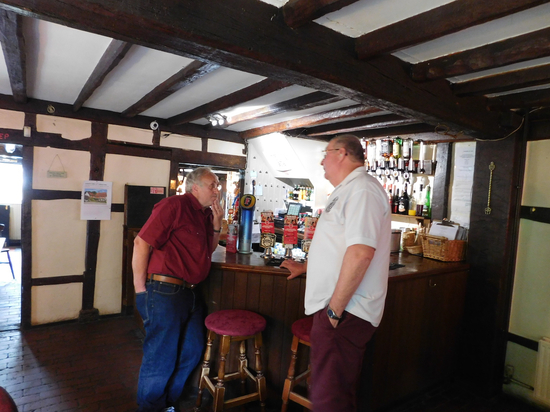 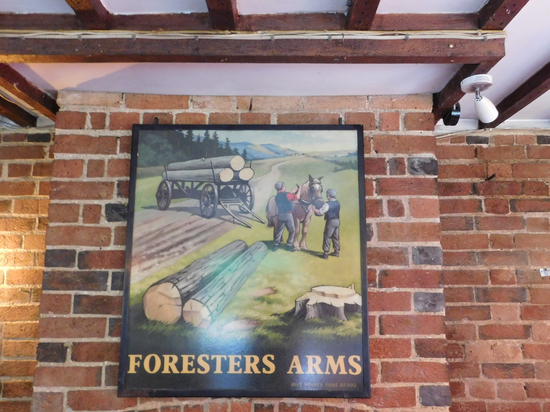 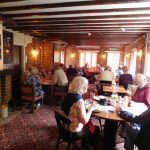 29 people and 10 Morgans came to the picturesque old pub – The Foresters Arms which was steeped in history with old beams and fireplaces and a lovely garden. 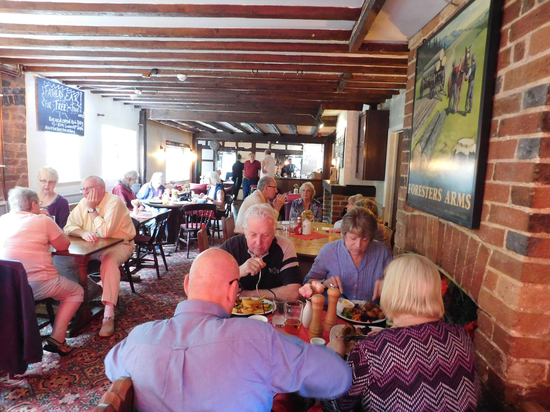 We were well looked after and the food was excellent. 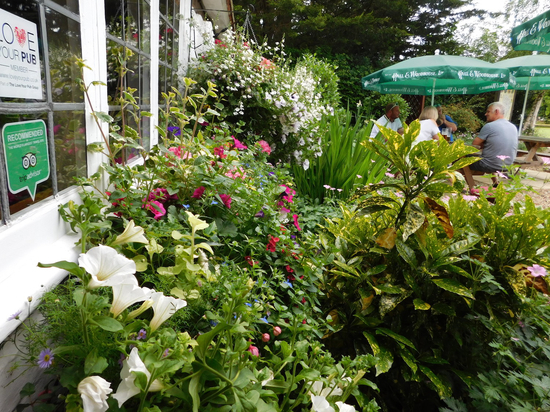 After lunch some of us took a stroll through the pretty village with some gardens taking part in Open Gardens day. 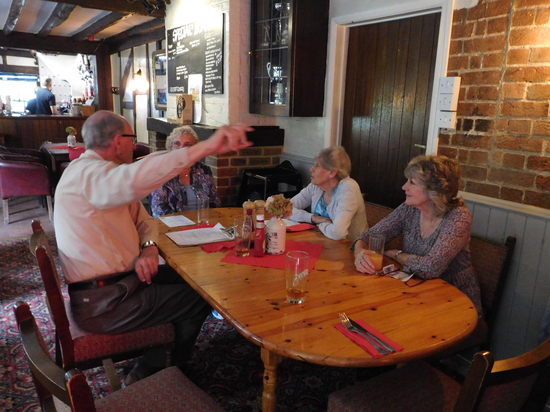 Thanks to Geoffrey and Anita for organising the venue.